Nature's Inn bed and breakfast offers five Yosemite themed rooms. 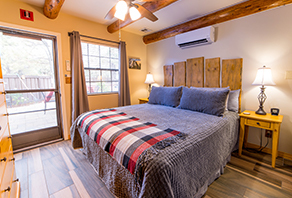 Located only 30 minutes from the south entrance to Yosemite National Park, each room in our contemporary rustic lodge and cottage is a comfortable and relaxing getaway in a beautiful mountain setting. We can accommodate couples, families, and large groups. 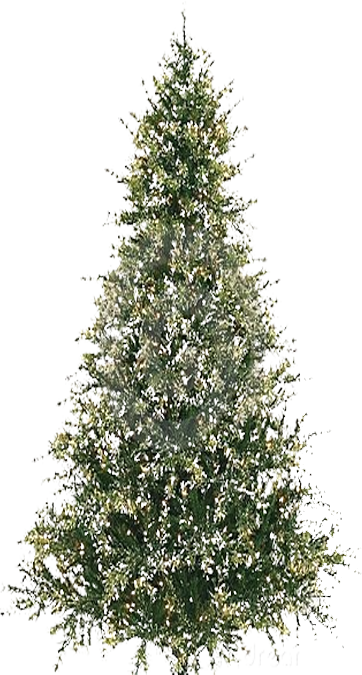 Please ask about how we can house your group from 1-15 people. Looking for a California dog friendly getaway? Both the El Capitan Cottage and Half Dome Room are dog friendly. Spacious and elegant, this romantic room has it all...a private balcony with sweeping views of the surrounding mountains, private bathroom, sitting room, walk in closet. Watch the sunrise from the balcony, where only the mountains, trees and sky can be seen. Relax and enjoy the sitting room with small library for your private use. *The room is located inside the main lodge up a wood staircase with approximately 14 stairs to access the room. *This room does not accommodate additional guests. Adults only. 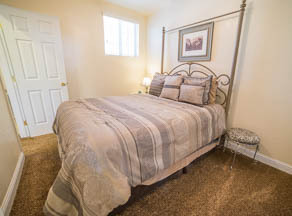 Your home away from home, this two bedroom, one bathroom unit is completely furnished down to the kitchen utensils. A queen bed in one room, two twin beds in the second room, a sofa bed in the living room, a large open floor plan for the Living, Dining and Kitchen area creates a family friendly atmosphere. Have the freedom to cook your own dinners in the comfort and ease of this cottage. 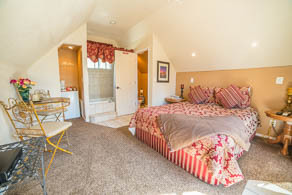 The cottage is perfect for families or couples traveling together. *The cottage is located away from the main lodge and access is on the ground level with one half step to enter the main room. Nature and harmony have come together to create a warm and comforting room. An attached kitchenette, including refrigerator, microwave, toaster oven, and small table, along with the private entrance and private bathroom makes this an ideal option for small families or a couple looking for a little more room to spread out and the option to cook your own dinners. A perfect way to end your day at Yosemite, this room is only a few steps away from the hot tub. 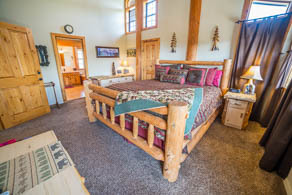 *The room is located at the front of the main lodge and access is on the ground level with no stairs. A haven from the rush and noise of life, this room is a perfect combination of comfort and romance. With a private entrance away from the main house and private bathroom with a combined shower and jetted tub, this room is the perfect getaway for any couple. Enjoy sunrise on the balcony or finish your day with a glass of lemonade and soak in the quiet sounds of nature. *The room is located away from the main lodge and access is up a wood staircase with approximately 14 stairs to access the room. With its private entrance, this room provides plenty of solitude and quiet. This serene room is perfect for anyone looking to get away from it all. 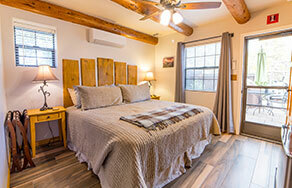 A perfect way to end your day at Yosemite, this room is only a few steps away from the hot tub. *This room does not accommodate additional guests.